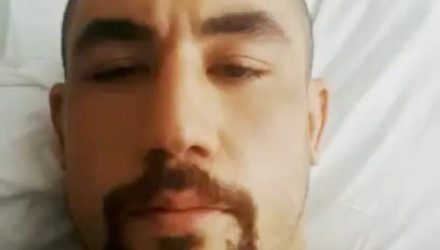 Following dual emergency surgeries, UFC champion Robert Whittaker provided an update on his condition from his hospital bed. 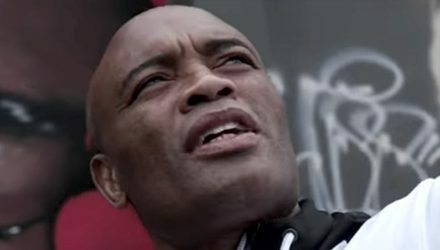 On Episode 3 of UFC 234 Embedded, former middleweight champion Anderson Silva is awestruck by a painted tribute to his superhero-like skills. 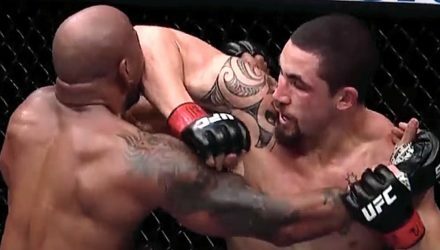 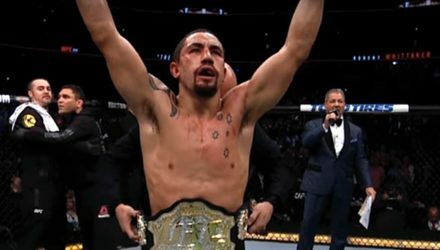 Take a look back at middleweight champion Robert Whittaker's last fight, a five-round war with Yoel Romero and one of the best fights of 2018. 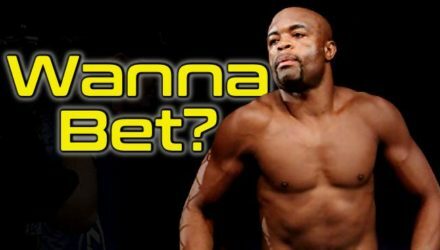 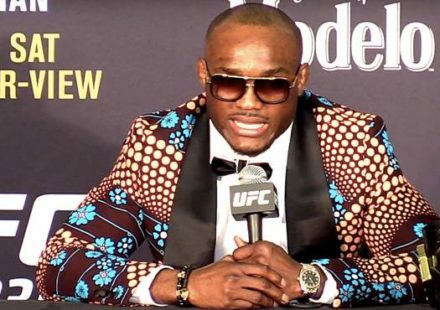 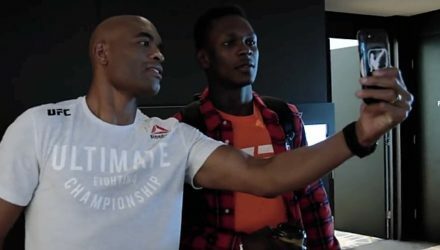 On Episode 1 of UFC 234 Embedded, former middleweight champion Anderson Silva puts his skills and personality on display for media members. 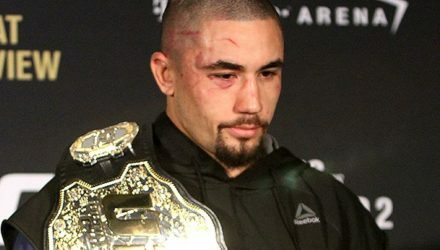 Robert Whittaker became the first UFC champion from Australia in 2017. 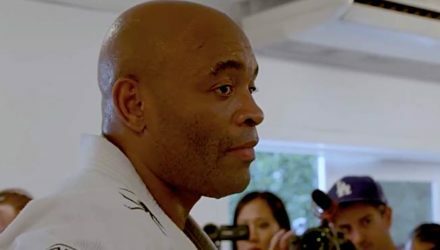 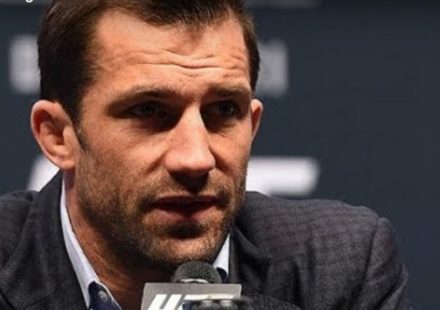 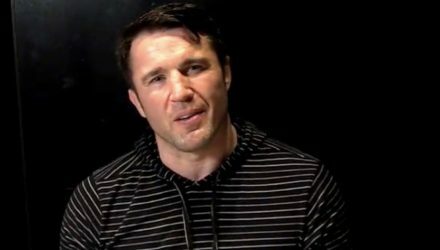 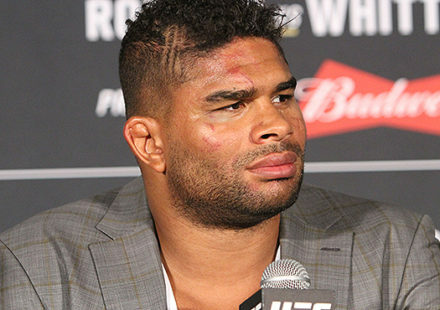 Take a look back through his journey to UFC gold. 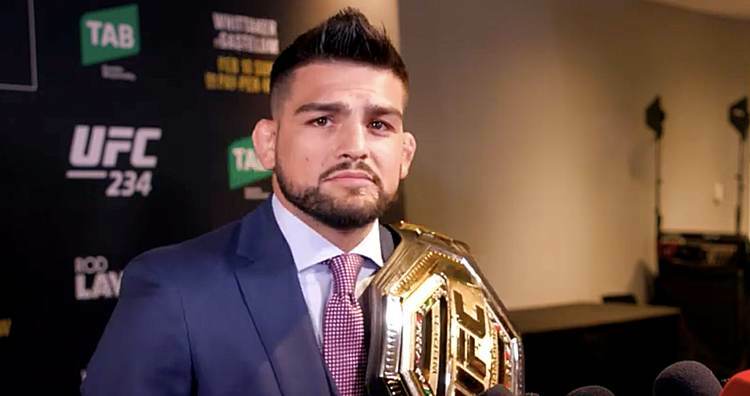 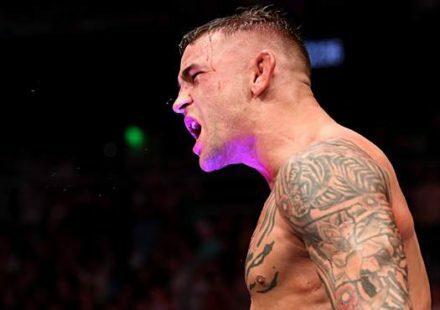 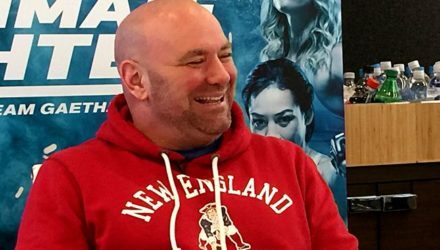 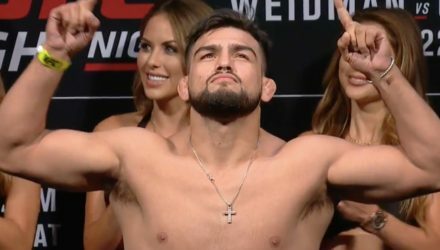 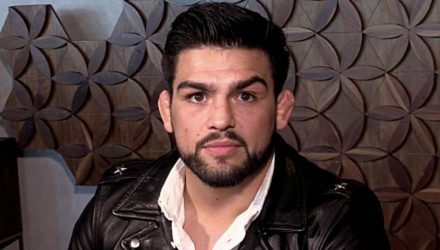 Ahead of his leaving for Australia, Kelvin Gastelum spoke with MMAWeekly.com and other members of the media at a UFC 234 promotional luncheon. 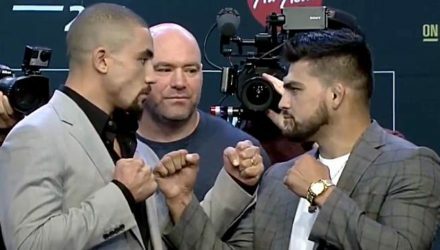 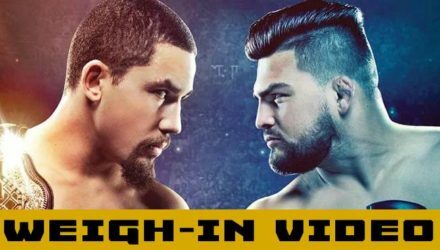 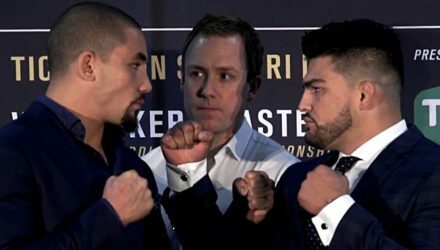 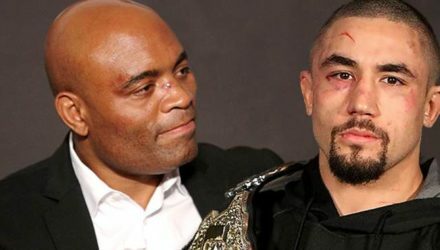 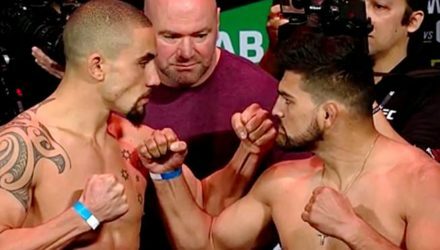 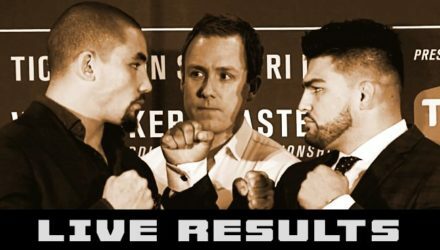 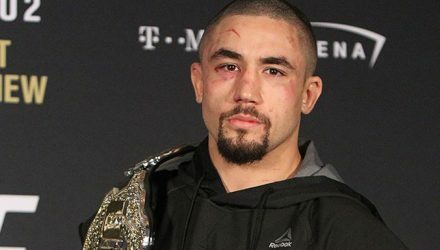 Ahead of their February showdown, UFC middleweight champion Robert Whittaker and challenger Kelvin Gastelum squared off for the media. 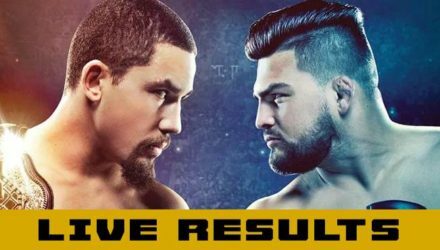 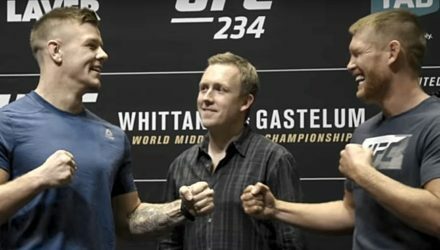 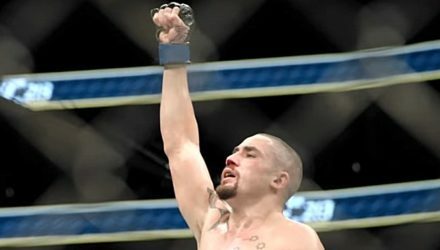 Tune in to MMAWeekly.com on Saturday, Feb. 9, for full UFC 234: Whittaker vs. Gastelum Live Results from Melbourne. 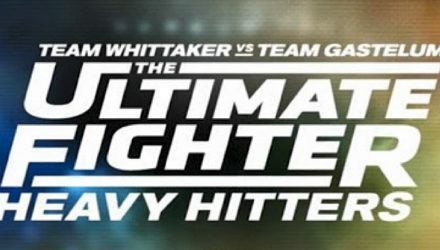 The Ultimate Fighter: Heavy Hitters concluded its season on Wednesday with the final bout between women featherweights Leah Letson and Macy Chiasson. 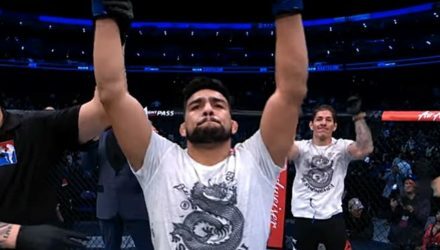 Episode 10 of The Ultimate Fighter: Heavy Hitters featured the first women's featherweight semi-final bout between Pannie Kianzad and Julija Stoliarenko.